Now the New Year festivities are over, January can feel like a tricky time for businesses of all sizes and genres. Customers are reigning in their spending after Christmas, the sales are almost over and eating out feels too indulgent. You could be forgiven for feeling a little demotivated! But January is an excellent month to take stock and review the basics that keep your business operating effectively before it gets busy again. It’s time to tackle those ‘rainy day,’ bottom of your ‘to do’ list jobs that will set you up well for a successful 2019. How was 2018 for you? Reviewing and reflecting on what your successes were and what perhaps didn’t go quite so well, is important if you want to continue to learn. A good way to do this is to engage with your colleagues and to carry out an end of year survey. You may be surprised with what encouraging feedback and ideas you receive. January is traditionally a time when we reflect on our own health and wellbeing and what we can do to change things for the better. It's a great opportunity to reflect on what you can do to improve things at work, and helping your colleagues to improve their work/life balance is just one example. You could perhaps encourage your employees to take regular breaks, leave on time, support flexible working and to ban emails after hours and during holidays. You might have some solid business plans in mind for the year ahead but it’s also important to consider what your employee’s aspirations are. Your end of year survey will help you do this. Your employees are one of your biggest assets so it’s important they feel happy and motivated. It might be that they want to see more flexible working arrangements, mentoring, or opportunities to study or learn a new skill. The year ahead is more likely to be successful and less stressful if you plan ahead. An action plan will help you focus on the steps you need to take. Crossing each action off as you achieve it will help you see how far you’ve come and will be motivational if problems occur. An action plan is especially important if your goals are complex. Your HR policy provides essential guidance for you and your employees when it comes to a range of employment issues so it’s important it is audited regularly. January is the perfect time to review what HR related issues you may have had in 2018 and to see if your policies require any amendments. It’s worth forecasting what your working environment might look like in the future and including any guidance into your HR policies. You could also glean feedback from your workforce about how it could be improved, such as tackling anything that is felt to be ambiguous or confusing. January tends to be a month of reflection and your colleagues may be thinking about their career development opportunities. They may even be considering applying for a new job. This is the perfect time to show them that you care and that there are opportunities to continue to learn and develop with your company. Simply asking your employees what they hope the future holds for them in a one-to-one session may be enough to stop them seeking alternative employment. Engagement is key – you’ll never know what people’s aspirations are until you ask. Organising a celebratory event for your colleagues to look forward to in January is a great way of keeping everyone motivated and inspired. You could look at ways of rewarding staff who have achieved new qualifications or accreditation for training by hosting an award ceremony or party. If your clever filing system, colour coded emails and team meetings have slipped during 2018, now is the time to get back on track. It’s easy to lose sight of the small, basic systems you have in place and which make your business run smoothly when things get busy. This could involve deleting old emails, upgrading your operating systems, booking one-to-ones with your co-workers, checking your fire safety policies and insurance or making repairs to buildings and resources. It’s great to have ambitious plans for 2019 – but how are you going to make them a reality? Business planning is a big part of any organisation and is essential to inspire you and your workforce to continue to develop. A good place to start is by doing a SWOT analysis, which looks at your strengths, weaknesses, opportunities and threats. The results can be particularly effective in helping you decide whether to embark on a new venture. 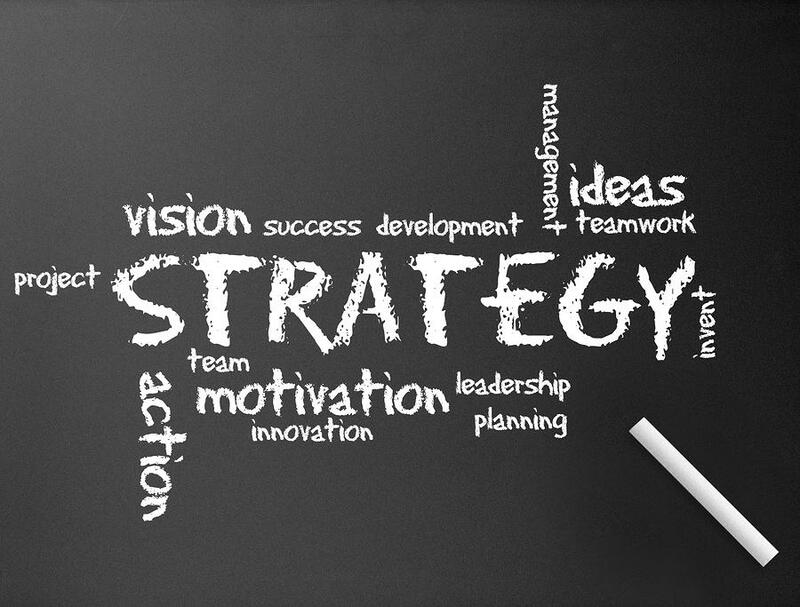 The objectives will also be essential for your annual report or when updating your executive teams or directors. 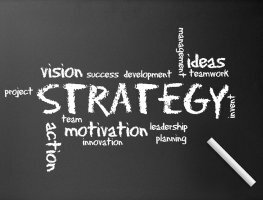 Thinking strategically about what you want from the year ahead will inevitably involve planning how to generate more business. More customers or clients may mean more profitability, but you will have to draw heavily on your creative and entrepreneurial spirit to get there. This could entail anything from investing in marketing and branding materials, looking at your target audience, attending trade shows and networking events, improving your website to investing time in proactive PR. So what steps will you be making to take stock of your business this January? We'd love to hear your ideas. Julie Gordon is the Managing Director of cHRysos HR Solutions, a Doncaster based HR training and consultancy company providing CIPD and CMI accredited qualifications nationwide, as well as HR Consultancy to SMEs. For more information about how cHRysos HR can help you return to study and achieve further qualifications contact Julie on info@chrysos.org.uk or call +44 (0)1302 802128.